Mt. 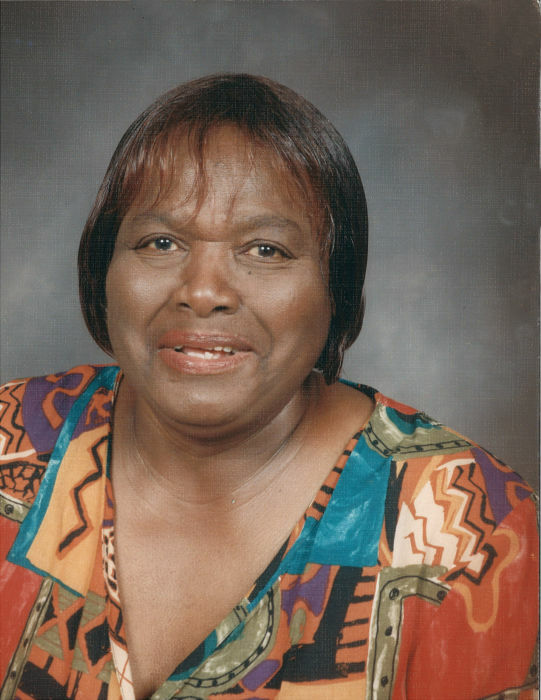 Olive - Ms. Gladys Price, 91 of 401 Breazeale Ave., transitioned Saturday, August 25, 2018 at Genesis Nursing & Rehabilitation Center. Born in Wayne Co., she is the daughter of the late John Sneed and Anna Price. Her love and legacy will be cherished in the hearts of her daughters, Virginia (Oscar) Kornegay of Mt. Olive, Mary Ann Price of Mt. Olive, Jeanette (Bonnie) Smith of Jersey City, NJ, Linda Johnson of Jersey City, NJ, Shirley Stevens of Mt. Olive, Pauline Lee of Jersey City, NJ and Delores (John) Stewart of Jersey City, NJ; 27 grandchildren, 54 great grandchildren and a host of great- great grandchildren; one sister, Elouise Pigford of Goldsboro and other relatives and friends. The family will receive friends at 116 McDonald Drive, Mt. Olive.